Priority Registration for Winter/Spring 11/14 – 12/03! Priority Registration for Winter/Spring Now Open! Priority Registration for the Winter/Spring 2019 semester will be open from November 14th – December 3rd! If your child is currently enrolled in a class, Discovery Programs will hold your child’s spot in the class until December 3rd. After this date, we will open spots to newcomers. 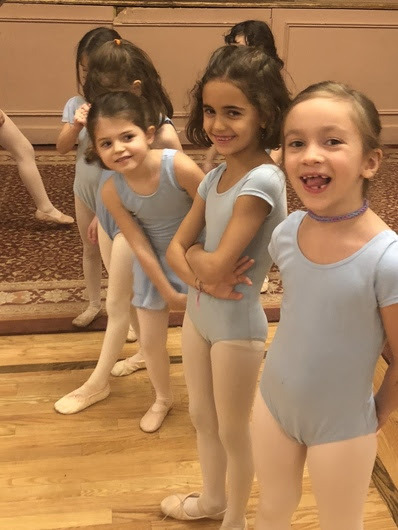 We recommend that students in ballet, gymnastics, parkour, and martial arts stay in the same level and age group throughout the school year unless otherwise advised by their instructor. Many afternoon ballet, parkour, pre-team, and gymnastics classes (especially ages 3/4, 4/5, 5/6, 5/7, 7/9, 9/11) are full this semester. If you would like to keep your child’s spot on the same day and time, you must register before December 3rd! Reminder: Make-ups for fall classes must be completed by Saturday, January 12th!